Photo Pos Pro is a freeware program for photo editing which features a layered editing platform. Pro is designed for as the name would suggest professional graphic designers or photographers. 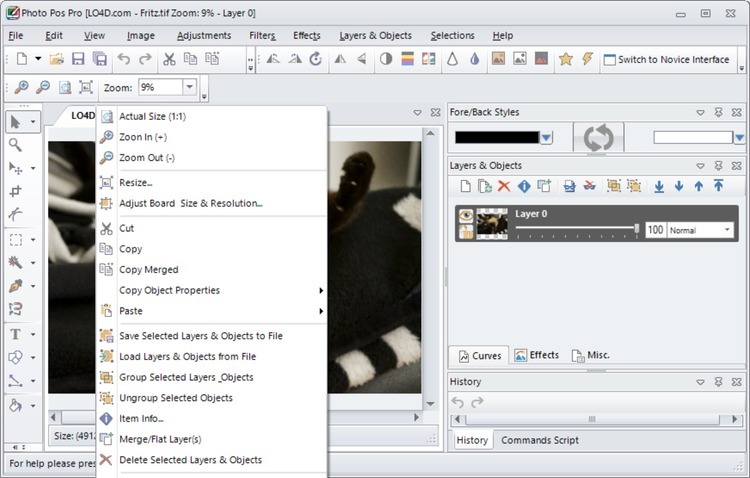 This program has many complex tools for getting the perfect picture. 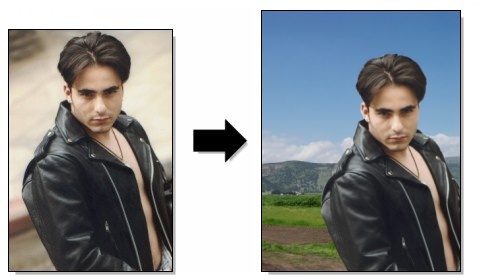 This is an amazing freeware tool for all your photo editing needs!